Gator Paper, one of the nation’s leading suppliers of short run custom printed food service products has been selected by Legends Hospitality Management to supply the New York Yankees and Tampa Yankees with custom printed food service wraps for the New York Yankees 2013 Spring Training and Tampa Yankees regular season at Steinbrenner Field located in Tampa, FL. Gator Paper’s custom printed sandwich paper is a great addition to any ballpark. Coated sandwich paper is excellent for both hot and cold foods and is the perfect solution for keeping hot dogs and burgers warm and moist while being stored in a warming drawer or under a heat lamp. Gator Paper’s food service wraps are also recyclable and compostable. 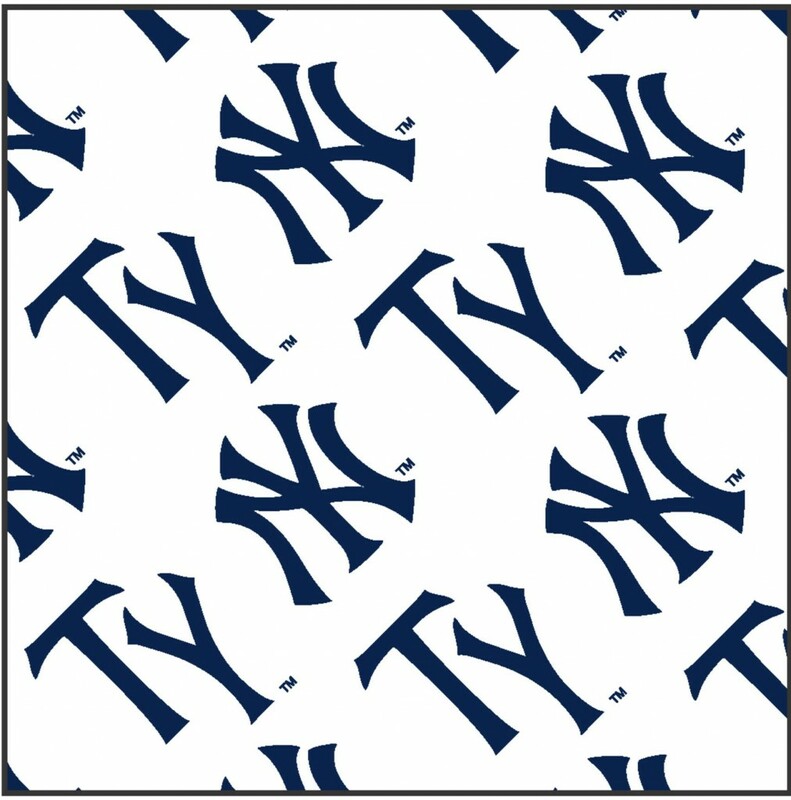 The New York Yankees Spring Training starts Sunday, February 24th and the Tampa Yankees season starts Thursday, April 4th. The New York Yankees have won 18 division titles, 40 AL pennants and 27 World Series championships, all of which are MLB records. The Tampa Yankees have won 5 Florida State League championships.